“Rigoletto” is not just the story of a curse. It’s also a story of oppressors and the oppressed. Giuseppi Verdi wrote it at 40 years old, a critical age for every human being: a time of changes, of maturity, midlife. 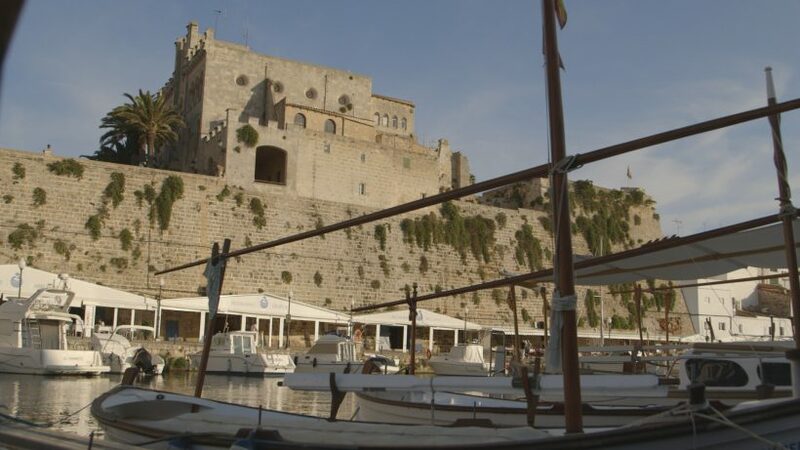 To bring to light “Rigoletto” and its symbols, Ramón Gener travels to the island of Menorca in the middle of the Mediterranean to talk with one of the most famous “Rigolettos” of all time: Joan Pons, a Menorcan by birth, who has sung in the best opera houses in the world. But he also interviews psychologist Walter Riso to give us the keys to this opera’s main character, a man who is deformed without and torn apart within. And, we’ll sing “La donna é mobile” with a group of fans, one of the smash hits from “Rigoletto”. At 40 years of age, Verdi places all his hopes, dreams and frustrations into one of the most popular and fascinating characters from the world of music.